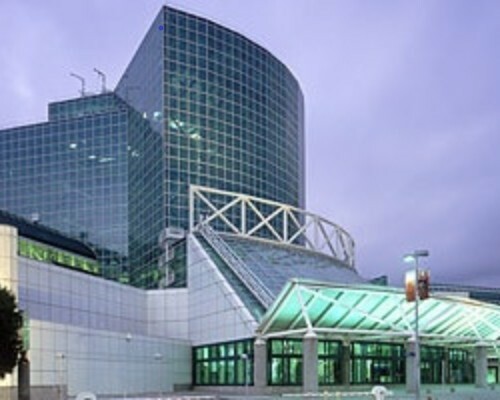 The Los Angeles Convention Center AdultCon #30 on the following dates and time. Here will be our first event of 2019. American Limousine Sales hopes you can take the opportunity to be up close and personal with us. Check out some of our luxury products, and have some fun. Perhaps you have an older limo or car that you want to convert or upgrade? Again, that is our bread and butter. Whatever limousine sales questions or problems you’re having, you’re in the right place in our little community here. You can also find tips and advice on our blog where we post weekly with new information. We’re here to serve you and get you taken care of with all your limo sales and financing issues. Give us a call right now; we’d love to hear from you. We Are Your Limo Sales And Customization Advocate. It doesn’t matter if you’re located in Los Angeles or New York or New Jersey, we very likely have a limo here in our limousine inventory that you’ll likely be interested in taking a look at. We buy and sell across the country. Welcome and feel free to browse our limos for sale, drop us a line or give us a call, we’re here to help you with anything at all. GETTING STARTED IN THE LIMO BUSINESS? Perhaps you’re just looking to get started in the limo business or perhaps you’re trying to add to an already large fleet of limos, whatever the case might be, we know this business inside and out and are ready to help you. We have a huge inventory of limos for sale, and we’re continually adding to our site’s content in order to help our visitors buy and sell limos, finance them, and advance in the limo business. We want to be your advocate and your online partner in this competitive business; this is what separates us from the other guys, our drive, our inventory, and our experience with all types of customization of limos. Everyone’s business model is different and everyone’s financial situation is different. For some leasing a limo is the way to go, especially if you’re just starting out in the business and want to drive on the weekends part time to make some extra cash (a great way to get started and start building your contacts and book of business by the way).